For full-size pickup shoppers looking for a solid worker that’s well-equipped and dependable, there are a few big names that readily come to mind, including the 2017 Chevrolet Silverado 1500 and the 2017 RAM 1500. Both of these vehicles serve up confident performance across the board, but Chevy’s full-size pickup beats out the competition in a number of key areas. 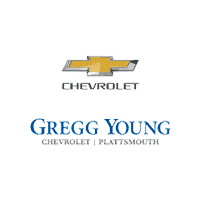 Find out more with this comparison guide, and make your way from Plattsmouth to Gregg Young Chevrolet of Plattsmouth. Full-size pickups have always put their emphasis on performance, and until recently that usually meant in turn living without a lot of high-end tech and creature comforts. Luckily, the 2017 Chevrolet Silverado 1500 and 2017 RAM 1500 both come standard with a variety of premium features, including Bluetooth® phone and audio, a rearview camera display, a touchscreen interface, and even parking sensors that make maneuvering a large pickup that much easier. However, only the Chevy Silverado 1500 is equipped with advanced features like a smartphone charging station that lets you leave your cords at home, a Teen Driver mode that lets you track the driving habits of your high schooler, and a 4G LTE Wi-Fi connection that lets you stream internet on up to seven different devices at a time. Chevrolet Silverado 1500 – When you go with the Silverado 1500, you’ll have your pick from a 4.3L V6, a 5.3L V8, and a 6.2L V8. Opt for the top-of-the-line 6.2L V8, and you’ll enjoy a commanding total output of 420 hp and 460 lb-ft of torque. 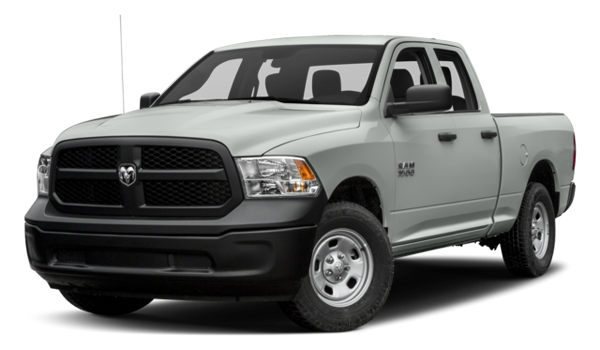 RAM 1500 – Engine options on the RAM 1500 include a 3.6L V6, a turbo-diesel 3.0L V6, and a 5.7L V8. Still, even the most powerful 5.7L V8 engine is only able to achieve 395 hp and 410 lb-ft of torque. 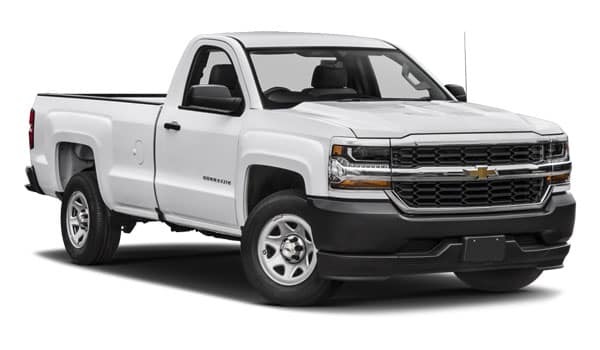 Chevrolet Silverado 1500 – If you go with the 6.2L V8 engine on the Chevy Silverado 1500, you’ll be able to handle a class-leading max towing capacity of 12,500 pounds. The 5.3L V8 provides the best payload numbers, coming in at an impressive 2,250 pounds. RAM 1500 – There’s no version of the RAM 1500 that can handle towing more than 10,700 pounds, even with the V8, and the max payload offered on this pickup is just 1,900 pounds from the 3.6L V6. When you’re ready for a pickup truck that is better capable of handling your serious hauling needs near Indianola, we invite you to visit us at Gregg Young Chevrolet of Plattsmouth to check out the 2017 Chevy Silverado 1500. We’re located at 302 Fulton Avenue in Plattsmouth, NE. Stop by and see us anytime, or contact us with any questions you may have!